Some interesting information has arrised from the Facebook page of Samsung Germany. It seems that the Galaxy S Advance will receive the Jelly Bean update in January. We are talking about the 4.1.2 version here. It seems that it is going to be an update supported also by Kies and over-the-air. Previous information came from Samsung Sweden who said that the update will arrive first in November, then they modified their statement for December. Therfore we don’t know which information is 100% correct. 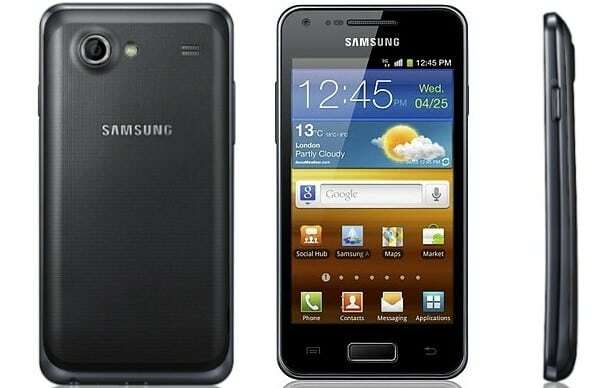 Currently the Galaxy S Advance still runs Gingerbread and will not receive the Ice Cream Sandwich update. It will go directly to Jelly Bean. Samsung is trying to keep its customers close by providing these update to all the mid-range devices also. Knowing that providing this update to the S Advance will affect the sales of the Galaxy Mini, it is a nice thing from Samsung to do. Now we can only wait and see what’s going to happen.